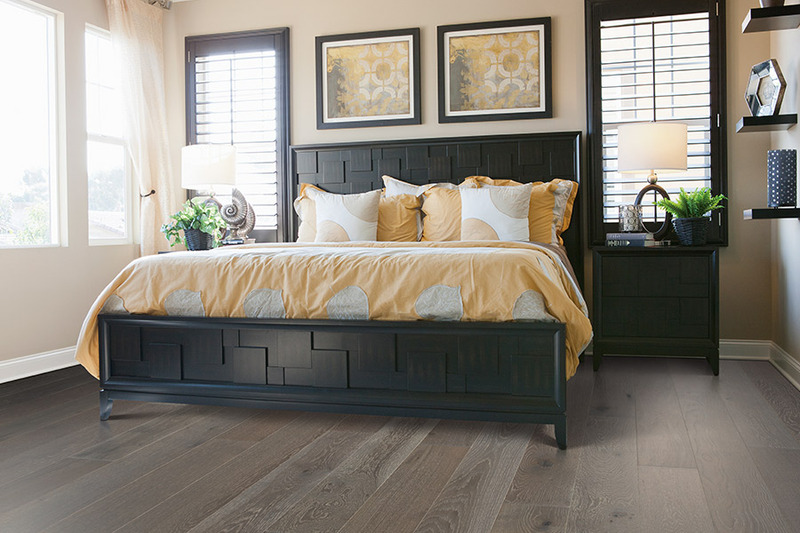 Hessler Floor Covering is proud to provide the highest quality and newest styles in hardwood floors to the Fort Myers, Punta Gorda and Naples areas. 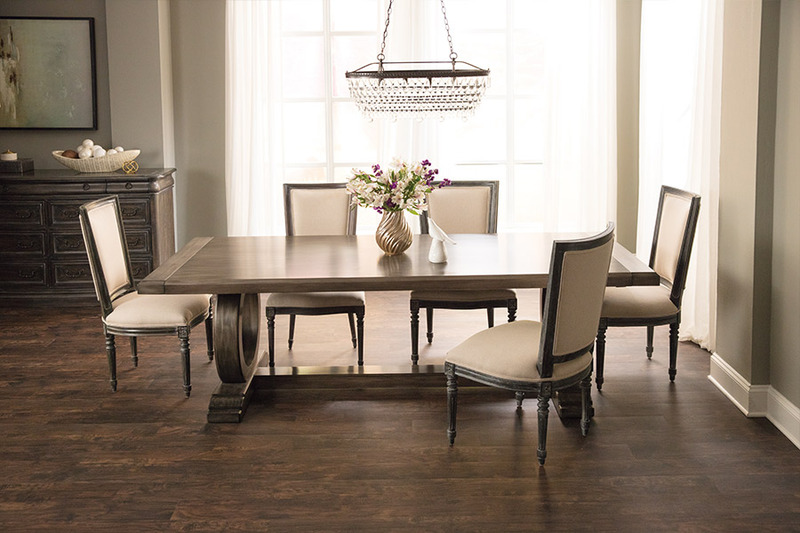 For everything from domestic and exotic materials, to green options like bamboo and cork, Hessler Floor Covering is your one-stop shop for all of your hardwood flooring product needs. We offer the advice, the products, the accessories and the labor necessary to ensure that your wood floor is beautifully and expertly done. Once you've made your purchase, we'll deliver the product directly to your home where our trained craftsmen will install it, for a professionally guaranteed result. Choosing the right floor can be absolutely essential to the look and feel of your decor. Different woods and finishes have the ability to create entirely different atmospheres within the the same room. We offer elegant, luxurious exotics and cheerful, inexpensive domestics. We have exactly what you need to give your home the feeling that you've worked so hard for. We know as well as anyone that creating the perfect look for your home is important, but sometimes there are other things you want to consider when deciding what materials to use. 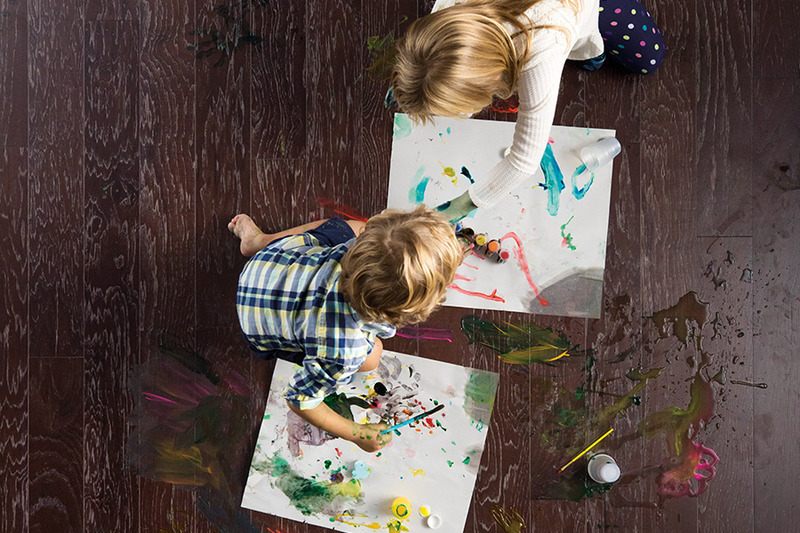 Because of this, Hessler Floor Covering is proud to offer sustainable hardwood alternatives, like cork and bamboo. Neither of these materials are harvested by cutting down trees, since bamboo is a grass that continues growing when it's cut, and cork is bark stripped from the outside of a living tree. 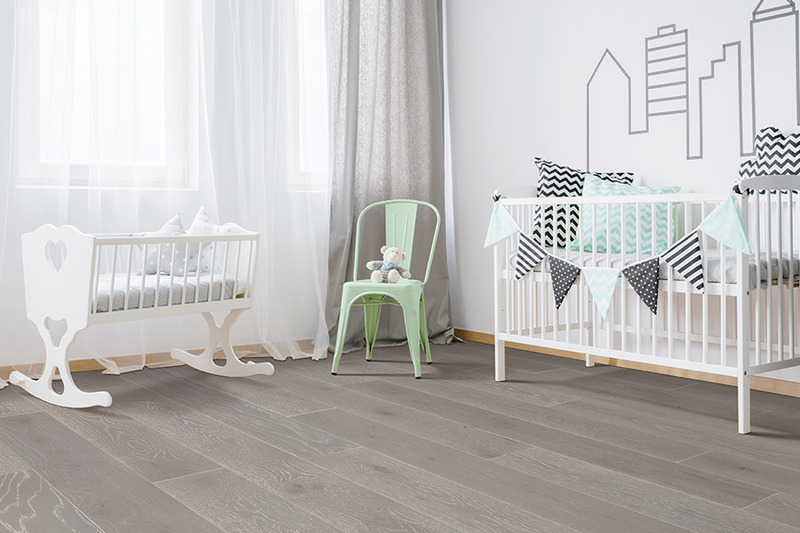 Both options give your floors the sophisticated look of hardwood in an environmentally sustainable manner. 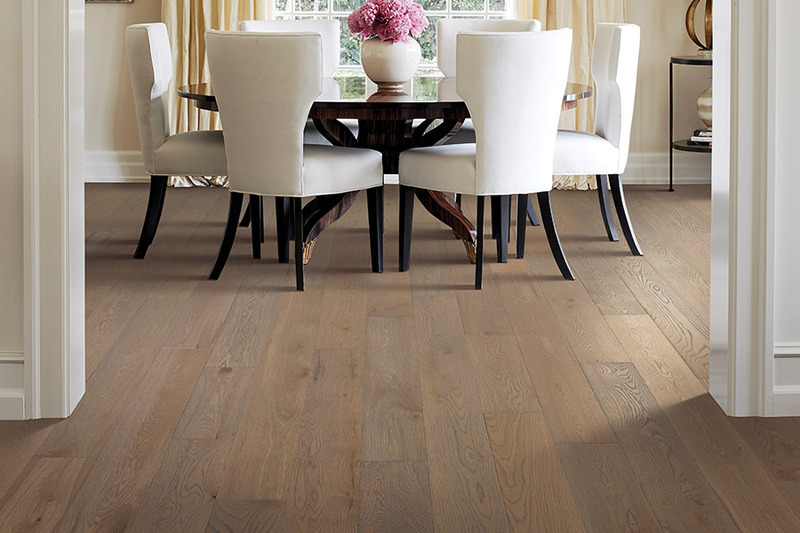 No matter which hardwood you chose, Hessler Floor Covering is the place to find it. Advising customers, delivering and installing all things hardwood, and providing materials to Fort Myers, Naples and Punta Gorda are what we are passionate about.